U25B 827, GP38-2 680 and SD45 911 (location unknown) in July 1976. This entry was posted in CA Collection and tagged 680, 827, 911, Electro-Motive Division, General Electric, GP38-2, SD45, U25B. Bookmark the permalink. 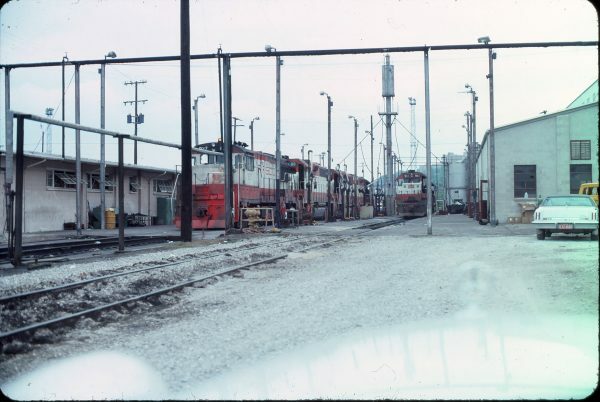 19th Street Yard in Kansas City?